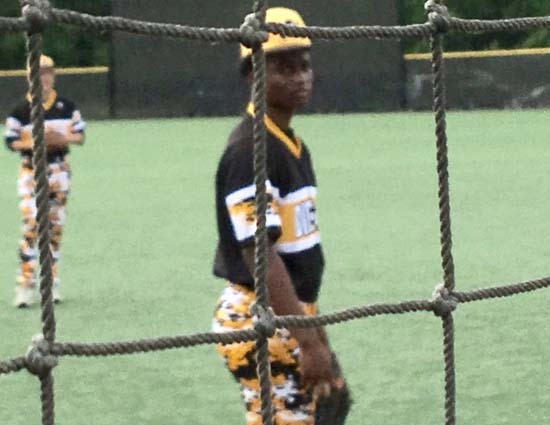 LAKE POINT, GA – Elizabethtown’s Lefrederick Wooten and his Dirt Bags Camo baseball team were defeated 5-4 Sunday by the 643 DP Cougars from Atlanta, GA in the quarterfinals of the Perfect Game Wood Bat 14U Memorial Day Baseball Tournament. 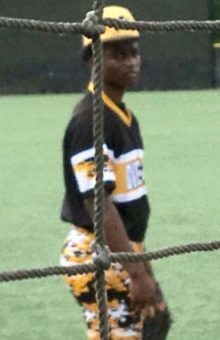 Wooten batted 1-3 in the semi-final loss and finished 5-12 at the plate in the tournament. 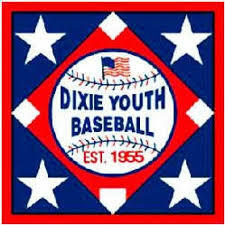 The Dirt Bags Camo finished 7th out of 56 teams in the tournament.